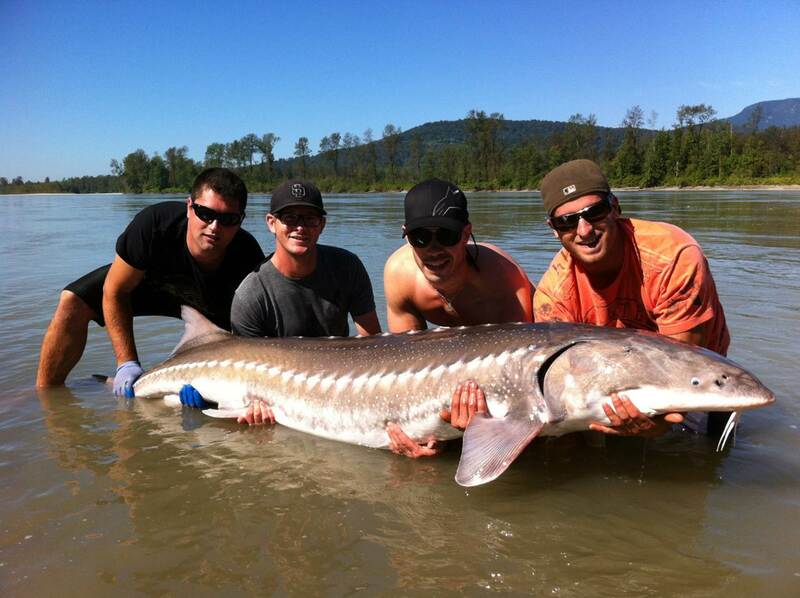 Fishing in the Vancouver/Fraser Valley is starting to pick up, we have been fishing the Fraser for Sturgeon, Vancouver area for Salmon and Vancouver Island for both salmon and Halibut. We have also spent the last few days on the Pitt river fishing for trout which has been amazing with 25 fish landed yesterday. See below for more details. 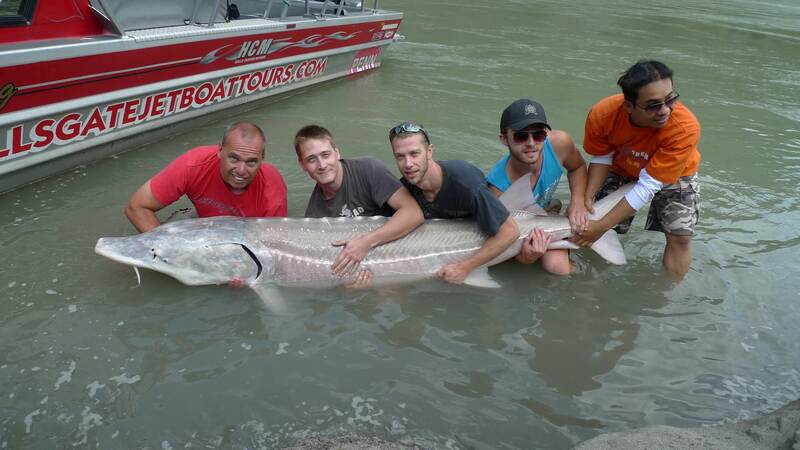 Sturgeon fishing has improved in the last few days, we are running daily trips out of Mission, Kilby and The Fraser Canyon, all 3 locations produced some large fish yesterday so hopefully this trend will continue through next week. Can’t really say what best bait is right now because it seems to be changing by the day. Best bet is to run as many baits as you can and see what happens. Great fish caught by our guests from AQ Smith, nice job boys. 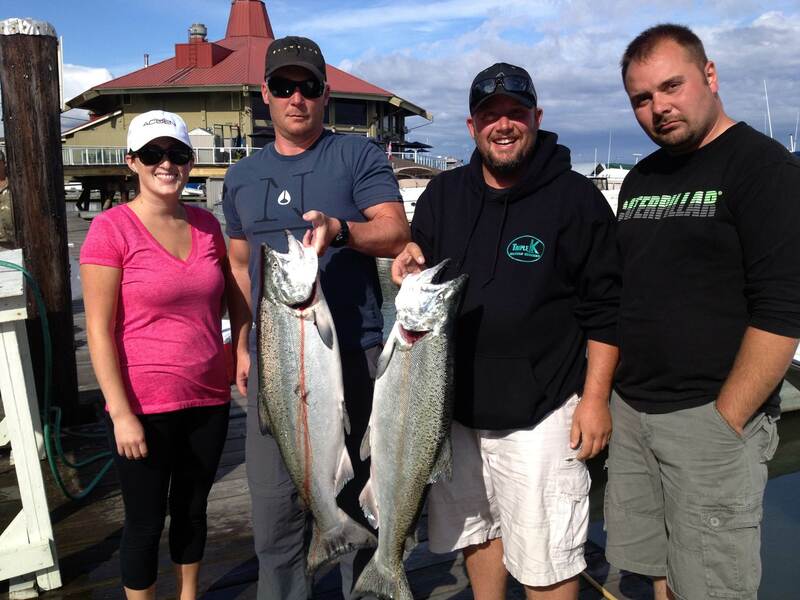 Vancouver salmon fishing continues to produce some great results, we have been out all week and have landed some great fish. The Pinks are starting to get thick out at the north arm so lots of fun catching them on light tackle. Still good numbers of Springs moving holding both at the south and north arms of the Fraser. 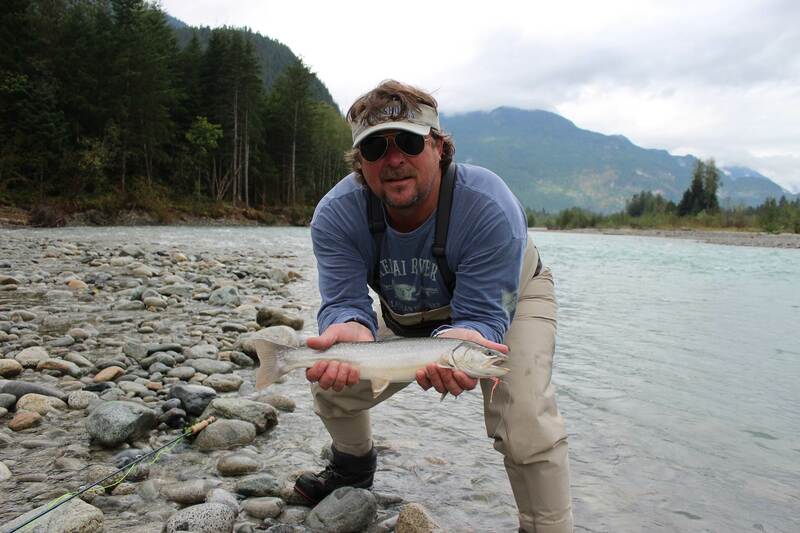 Pitt River Trout fishing has been excellent this past week, great time to go up and see bears and salmon spawning. 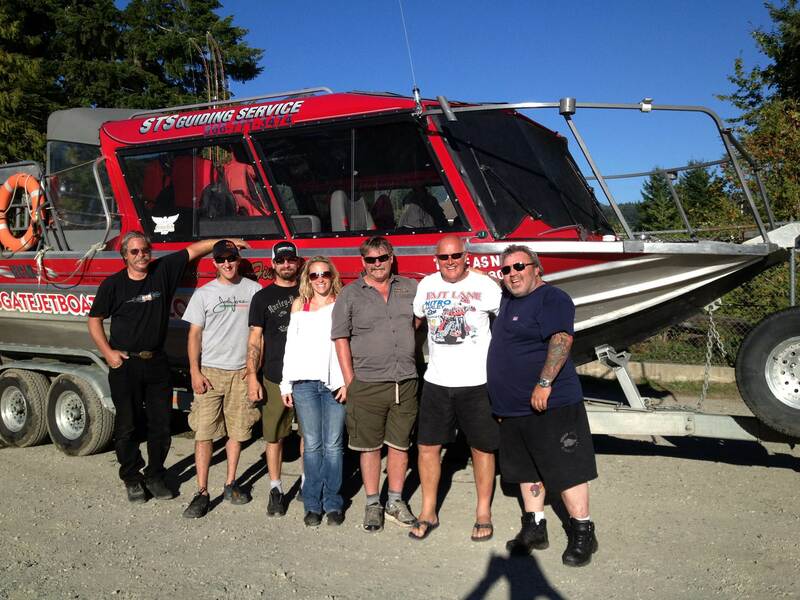 This trip is best done on weekdays when river is quite with no boats, water is getting low so unless you have a specialized boat and plenty of Pitt river experience, I would suggest hiring someone who does. Our Hells Gate Tours are busy running 7 days a week, we are now offering a 2 hour evening tour to try to meet demand as we are full for day trips until middle of October. If you would like to experience some of the biggest baddest rapids on the Fraser, our 2 hour Hope to Sailor Bar tour is offered every weekend until we run out of day light, trip depart from Hope at 5pm. Hope you have a great weekend, I know I will.